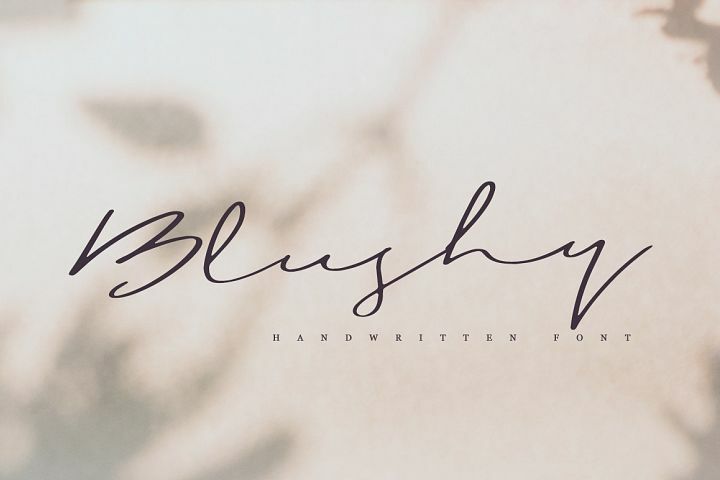 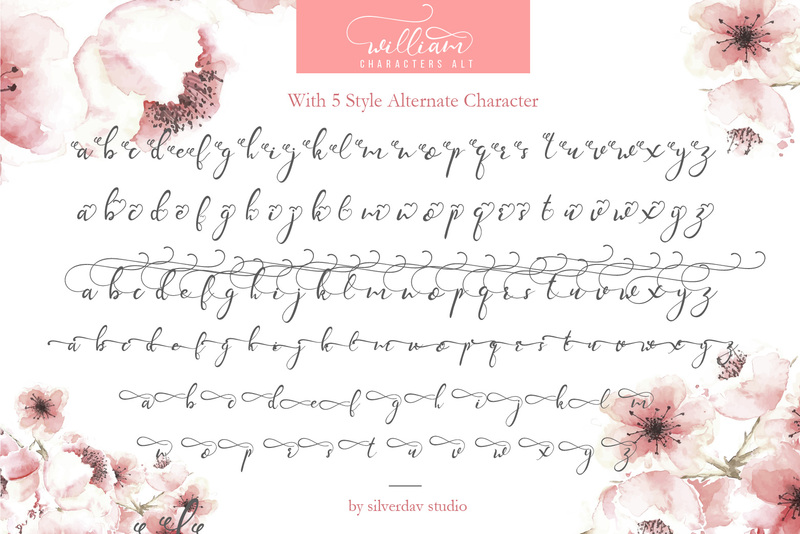 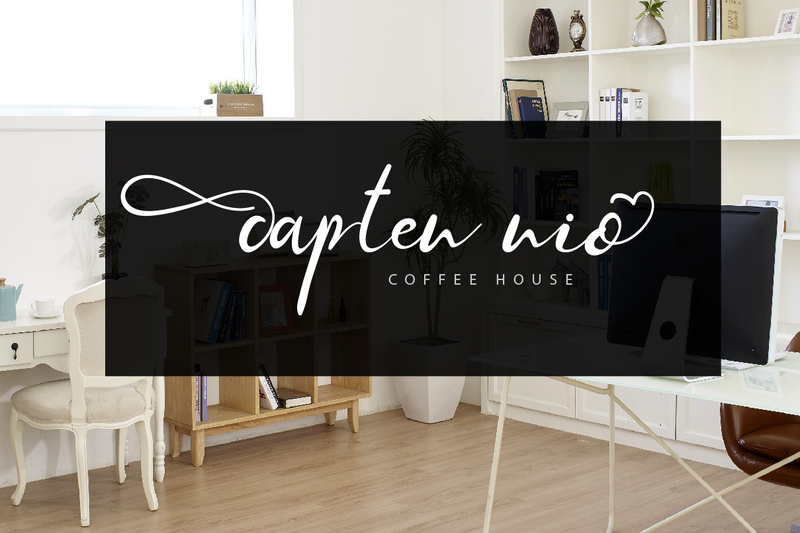 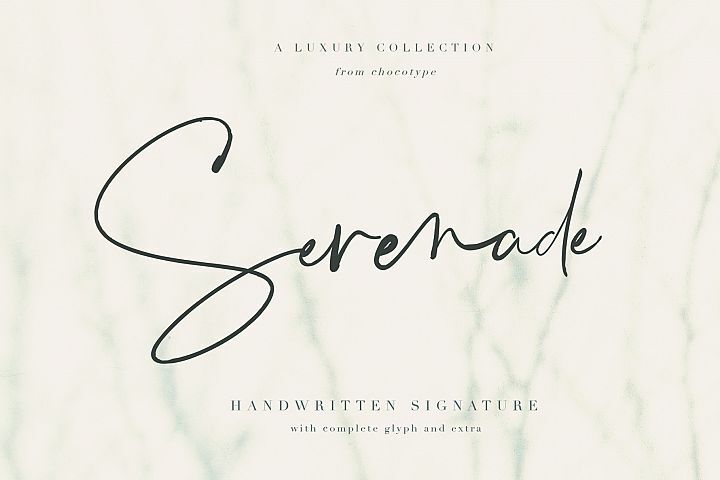 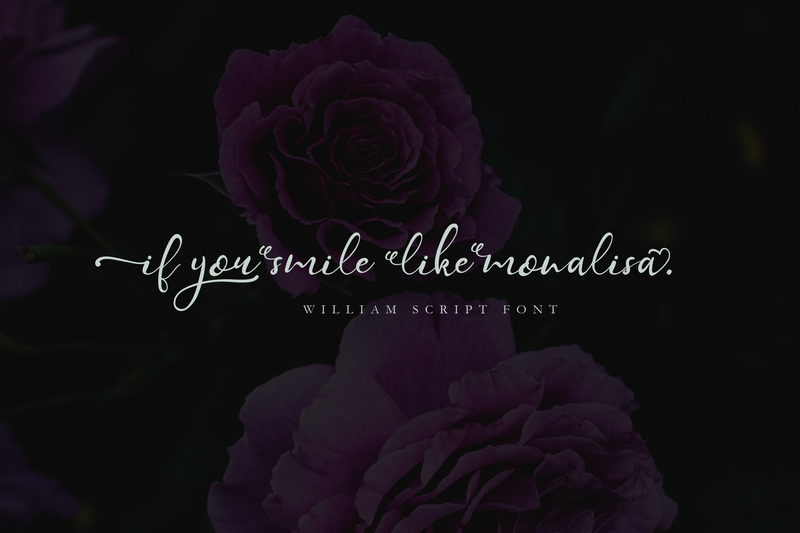 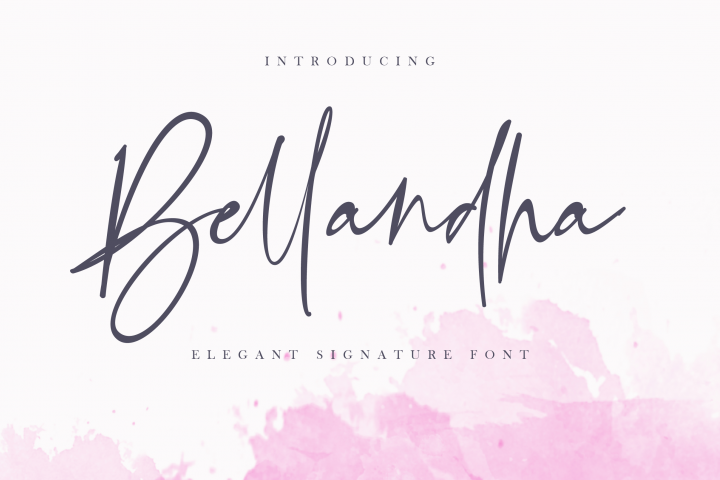 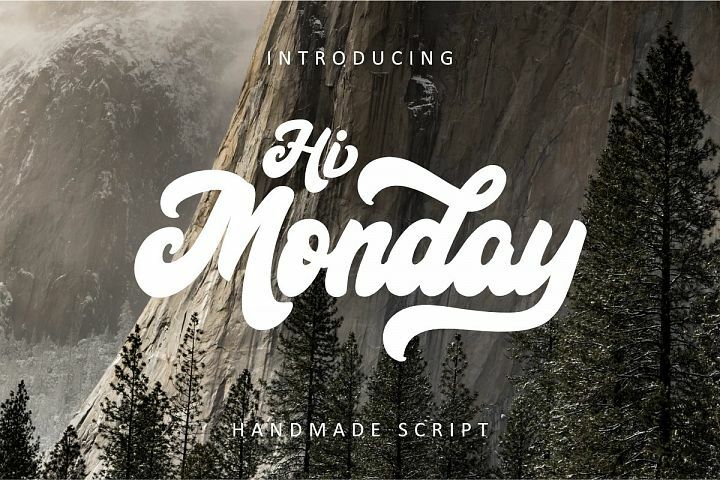 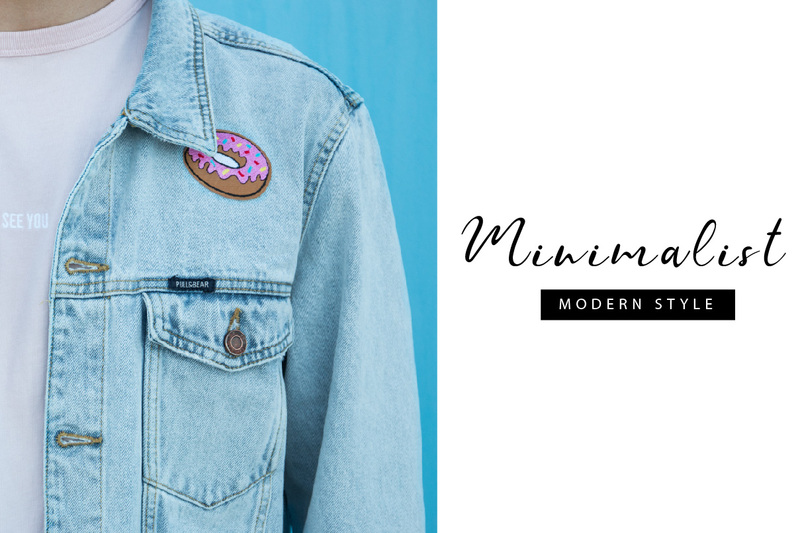 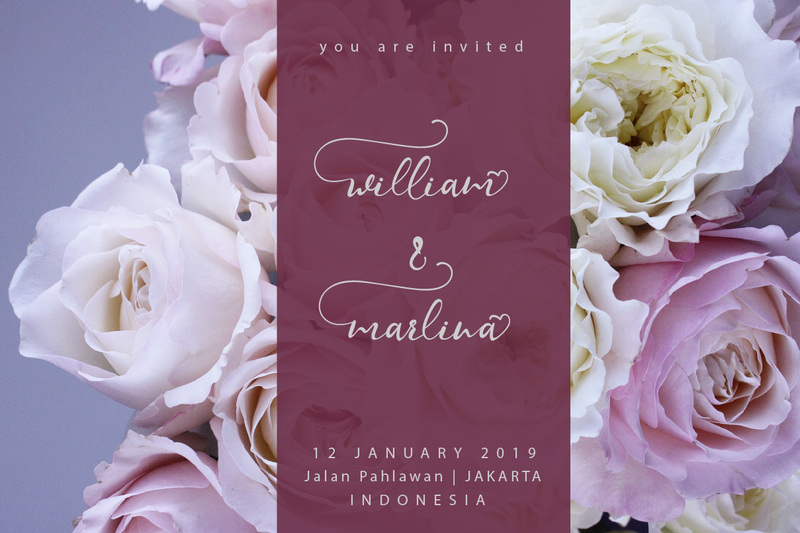 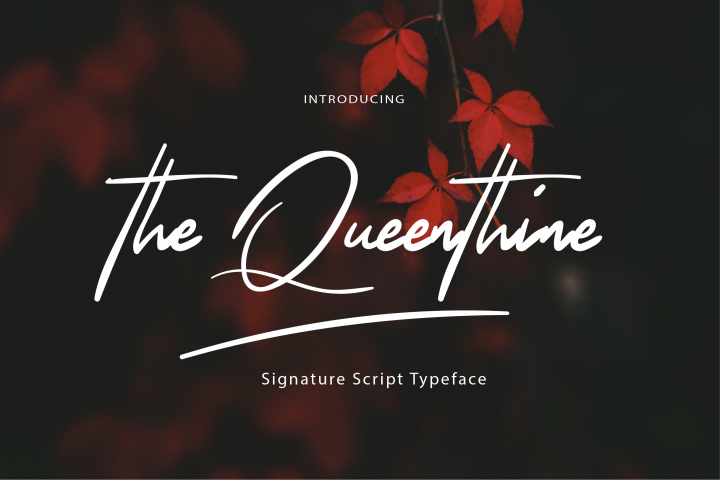 William Script, a new fresh & modern script with a handmade calligraphy style. 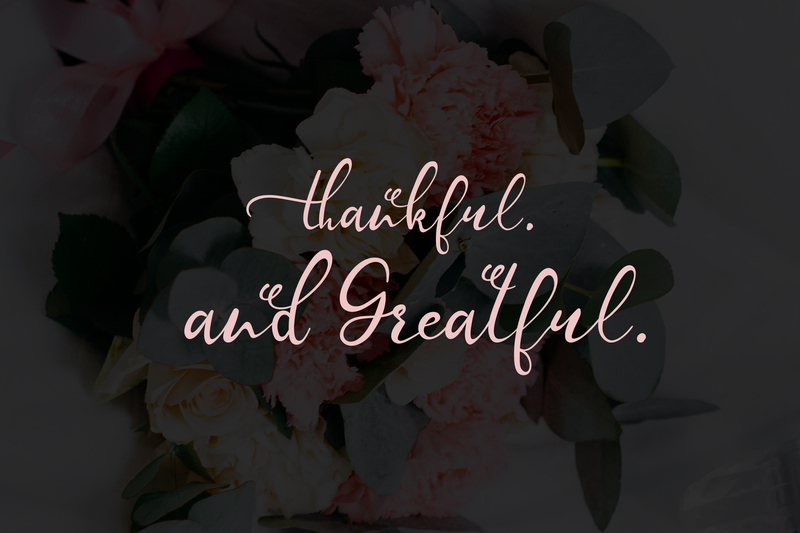 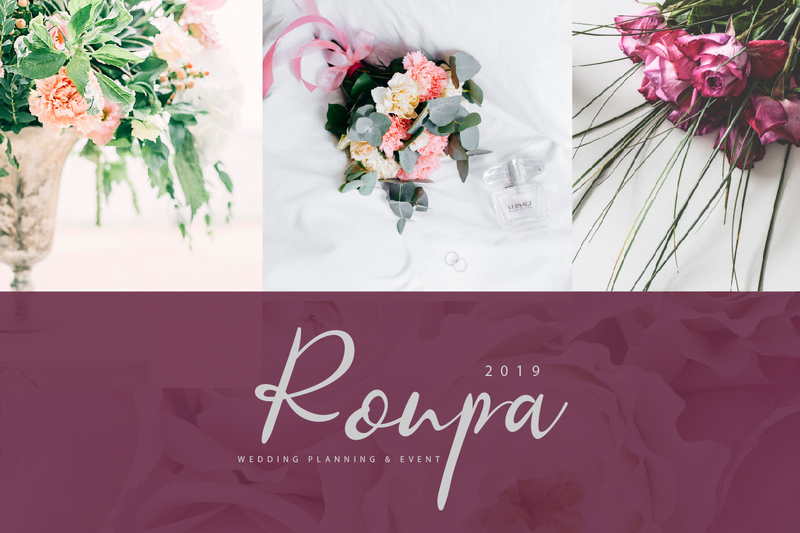 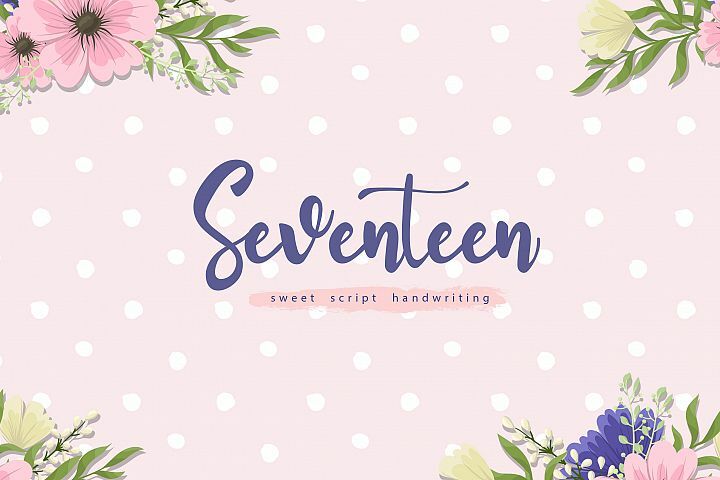 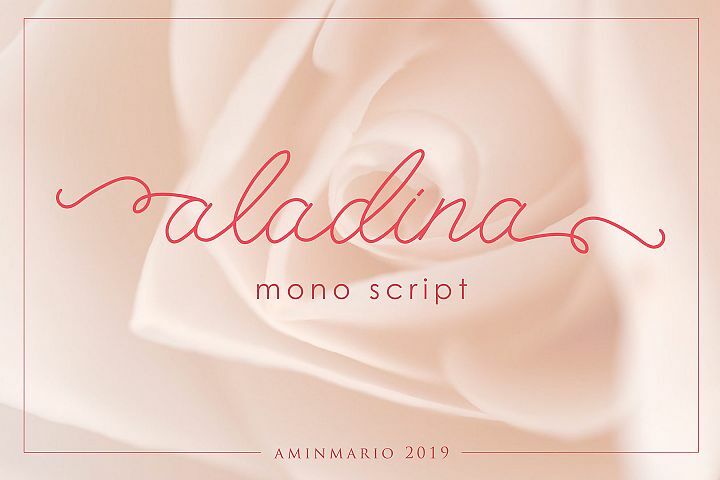 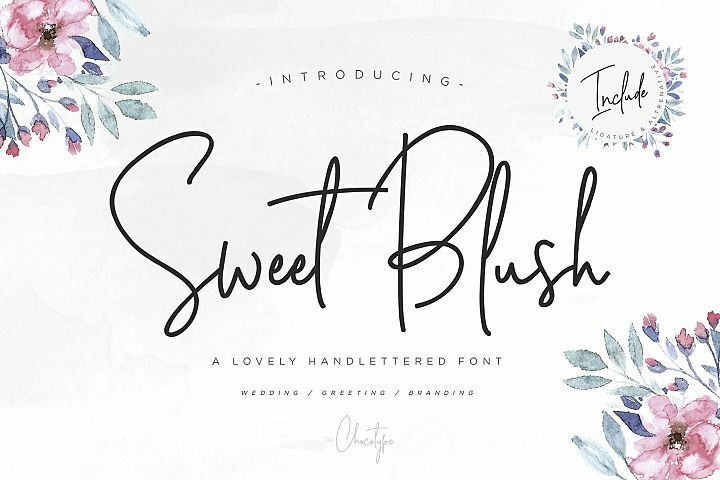 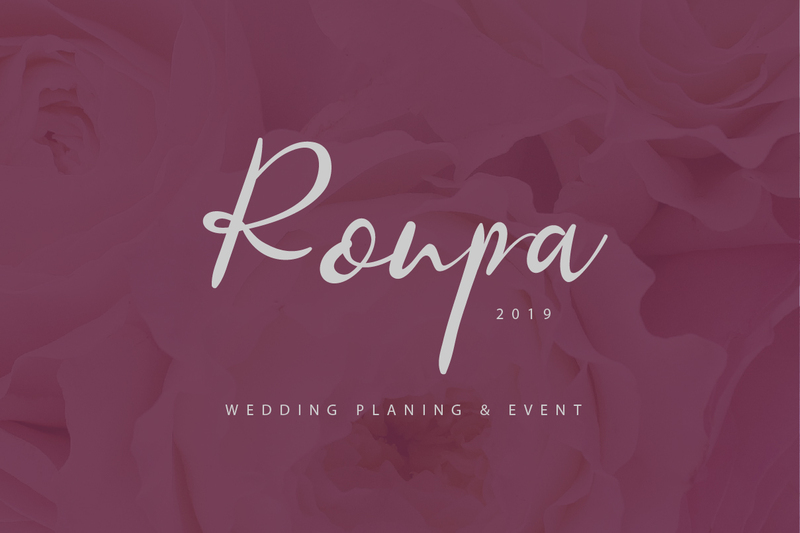 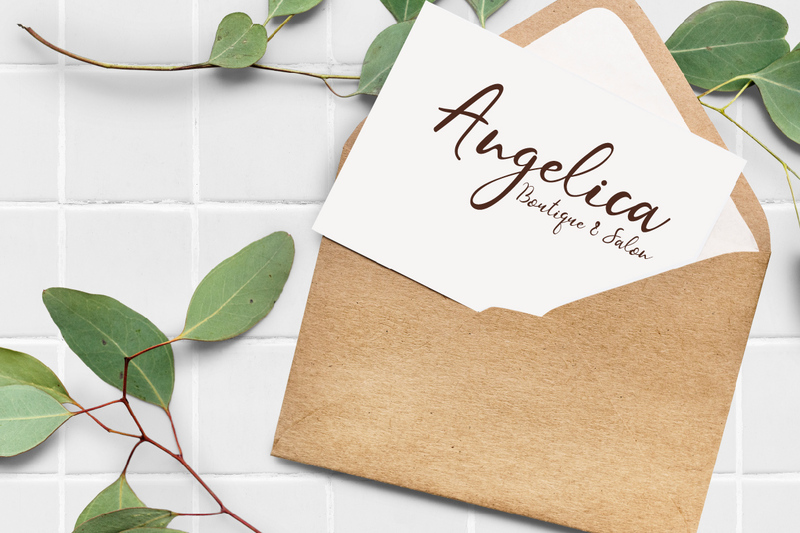 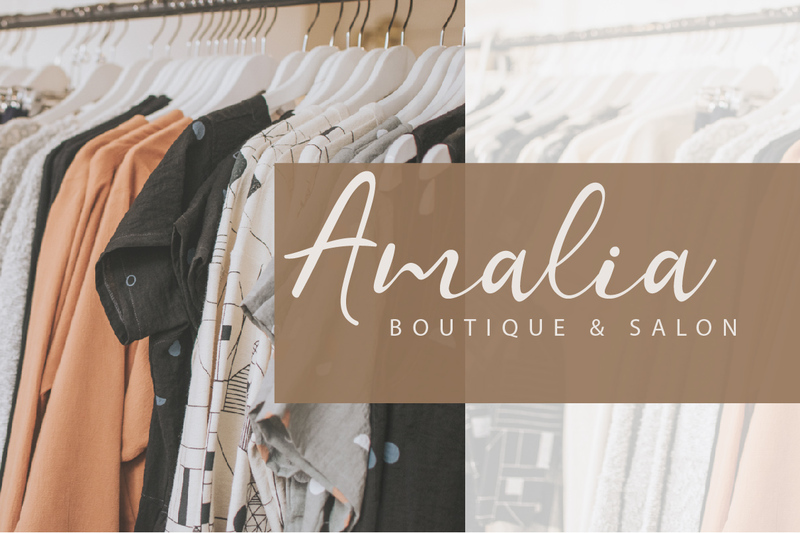 a charming typeface that is attractive and So beautiful on invitation like greeting cards, branding materials, business cards, quotes, posters, etc! 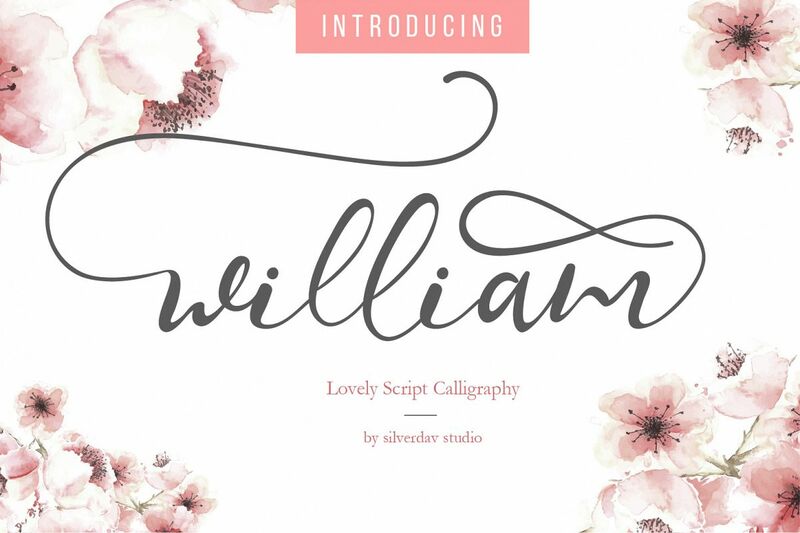 William Script also has a swash letters from a - z that would make it a more attractive font. 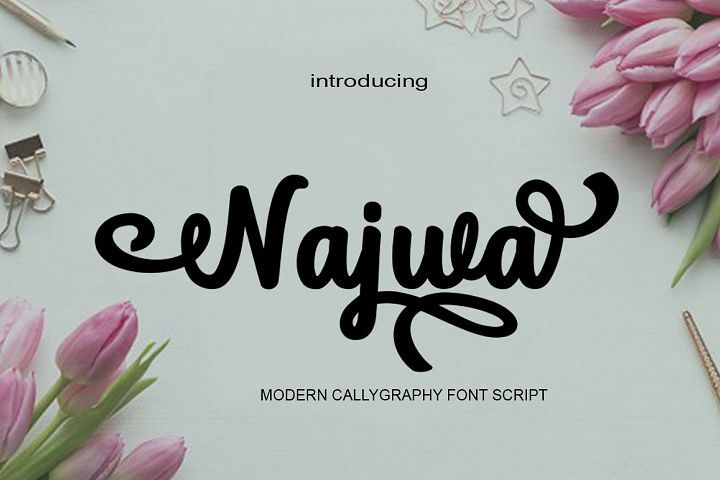 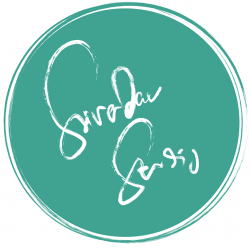 This font can be used in various applications such as Microsoft Word, corel draw, adobe illustrator, adobe photoshop. 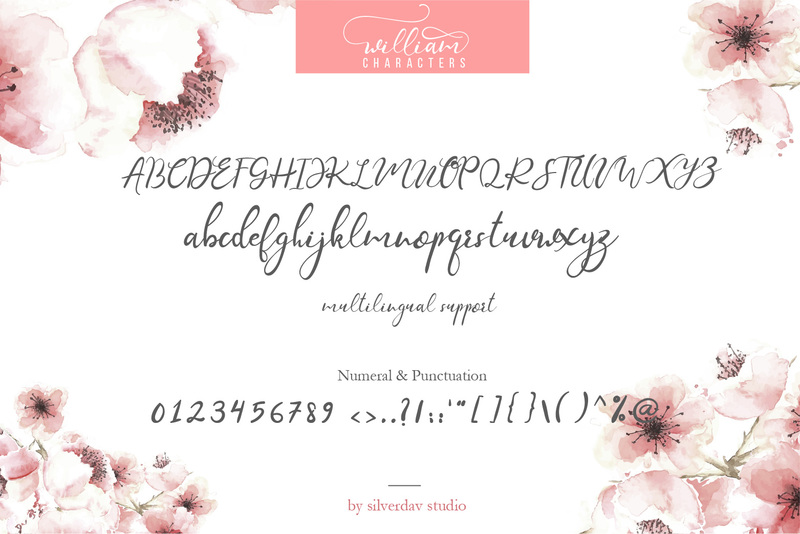 in addition to having standard letters, numbers and some standard symbols. William Script includes an .OTF & .TTF file includes western european characters.